WASTING MY PRETTY: brown, white, black and the best couch ever! brown, white, black and the best couch ever! LOVE this couch. And the room below. 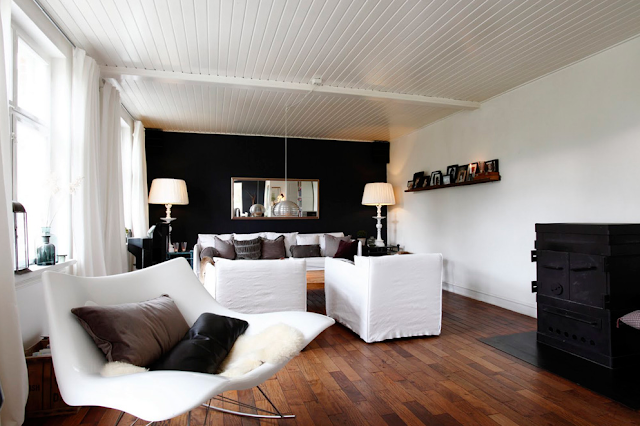 Check out more of Tine K Home's Anita Schytte's Danish home on the Decor8 blog!